I love these cookies. They are fresh and light and not too sweet. The owners are friendly and give good customer service. 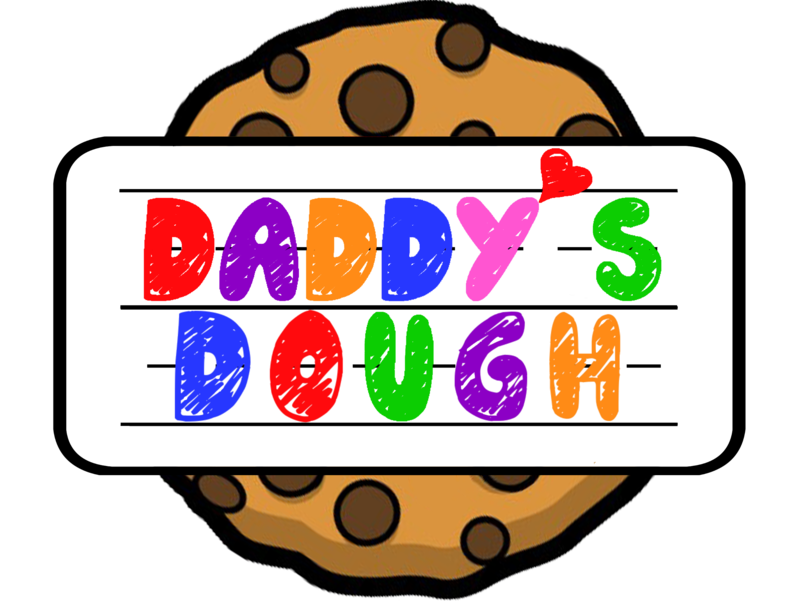 Tried Daddy's Dough cookies for the first time a couple of weeks ago and they were delicious. I told some friends how good they are, where they are located(Woodland Mall on weekends near Macy's) and that I plan to buy more. Delicious cookies!!!! 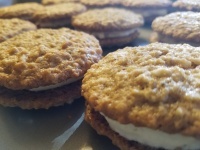 The carrot cake and oatmeal cream pie cookies are amazing. I typically have to hide the cookies I pick out so my wife doesn't steal them. Tried one of their oatmeal cream pie cookies today. It was so good that I went back and bought more. We had Daddy's Dough cookies at our wedding. They were delicious and a huge hit. They were also super easy to work with leading up to the day, and afterwards. Affordable, and amazing desserts! Highly recommend. Bought my cookies at the African American Arts & Music Festival in GR. Loveeee them! I truly admire the family as well. They are personable and show their children so much love, its really heartwarming 😍❤️ Keep it up! I had the pleasure of trying these for the first time today... WOW. 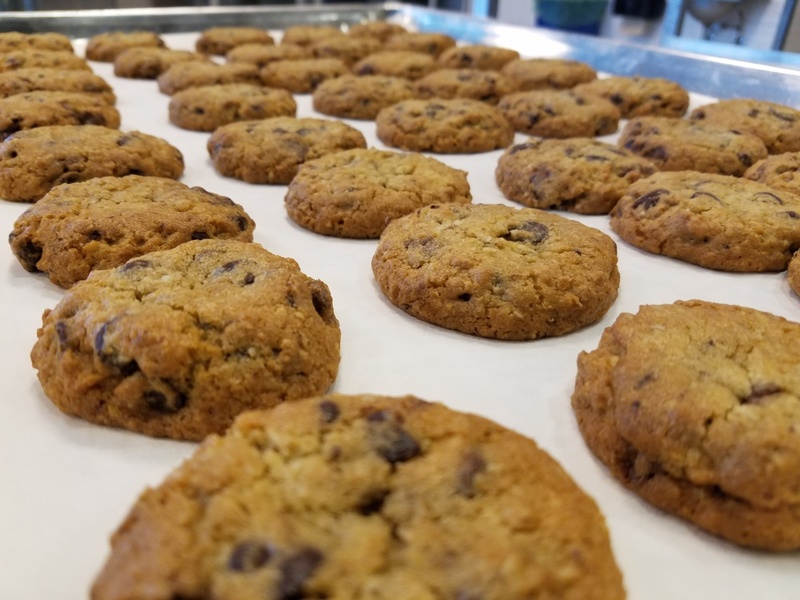 The gluten free vegan chocolate chip cookie was literally the best chocolate chip cookie I’ve ever had, gluten or otherwise. Just tried the Chocolate Chocolate and had the same experience. Thanks so much and keep up the great work! wow, the best. I love picking up a dozen every time. You knocked it out of the park (again!) with the Oatmeal Cream Pie!!!!! Soooo good!!! Daddy’s Dough Cookies are delicious! My family got to try their cookies yesterday at the City of Kentwood festival. We tried the Beauty, the Chocolate Chip and one other. They were all delicious and we will definitely be looking for them at the Fulton Street Farmers Market. It’s also nice to support a fellow Laker! 🙂 #Laker for a lifetime! chocolate chocolate gluten free are wonderful. I look forward to trying more! We tried Daddy's Dough for the first time today at Ada Farmer's Market. I have eaten too many cookies today! Every flavor we have tried has been delicious! We will be back! Delicious cookies at a great price! I loved the traditional and more unique flavors (summer breeze or lemon coconut was delicious!) We will definitely be getting some more! I could not be happier with the vegan chocolate chip cookie! I have a dairy allergy, and this cookie is amazing! There's no "allergy friendly" taste that usually comes with a lot of the ingredient substitutes! 10/10 would recommend, even if you're not vegan or have allergies! Every. Single. Bite exceeds expectations! Delicious cookies and great varieties!